Once in a while, we put up some feature of the restaurant, we think our customers would appreciate. Enjoy! 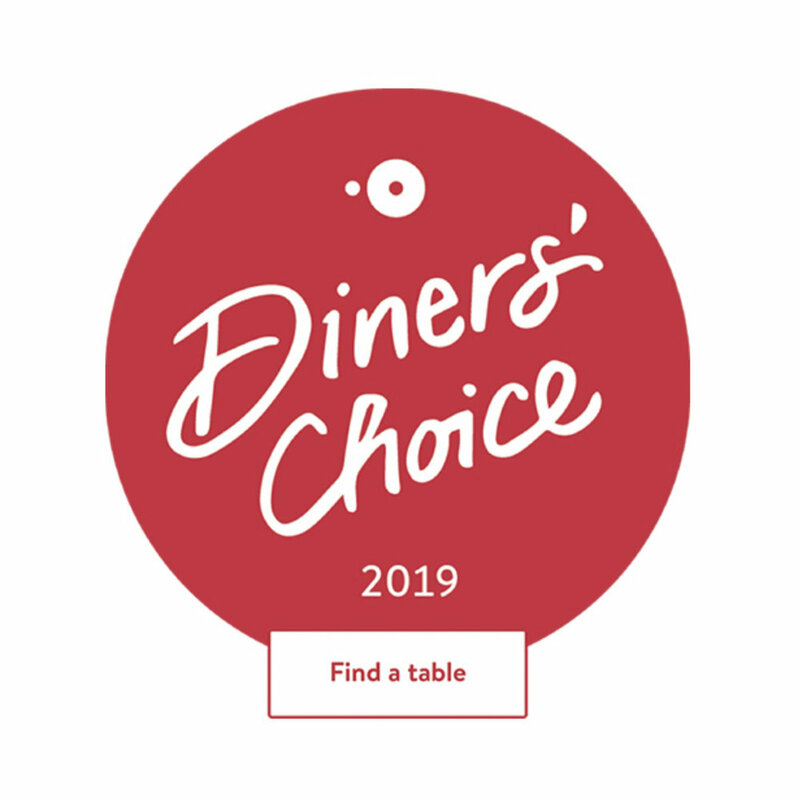 29/03/19 - Received the Diners' Choice Award. Click on the picture to reserve a table with us! 29/03/19 - Highly Commended Recognition Winner! 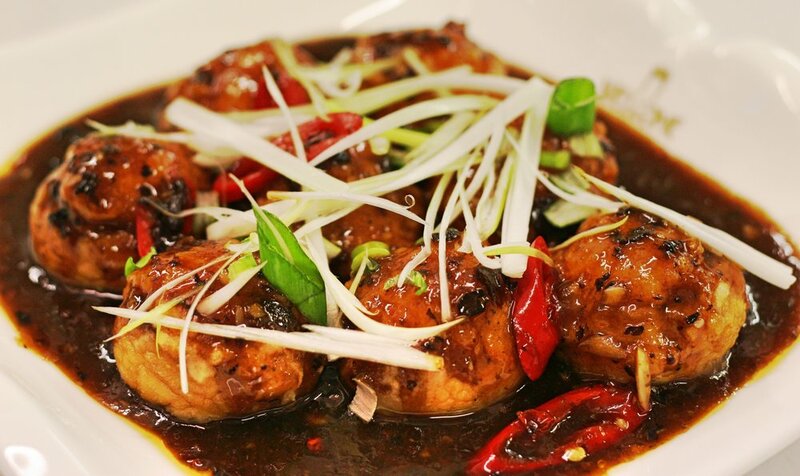 10/12/18 - We've just received a nomination for a Chinese Restaurant & Takeaway Award (CRTA). 31/08/18 - We've been shortlisted in the Good Foods Awards 2019. (Results TBA 1st November 2018). 31/08/18 - We are up for another award. We have been selected as one of the Top 10 Finalists for the Asian Restaurant & Takeaway Awards 2018 for Northern Ireland Region. 15/08/18 - Received the Diners' Choice Award. Click on the picture to reserve a table with us! 01/08/18 - New Special's Menu, starting today Including Prawn Toast, Ma Po Tofu and Stuffed Irish Mushrooms. We also have new set menus for 2 and 4. Please click on the link below for more details. 05/06/18 - Update - We won! 02/06/18 - Update - We didn't win, but still a Finalist! 11/04/18 - We were nominated for the Best Restaurant in Ireland. We were Finalists. 04/04/18 - A surprise nomination for Michael and the Restaurant. We didn't win, but it was nice to have been nominated! 15/11/17 - A big thank you to Lindy McDowell for writing a great article of our restaurant in the Belfast Telegraph! Number 1 Restaurant in Belfast! 08/09/17 - Thank you to all our customers and the hard work of our team; making our restaurant the number 1 restaurant in Belfast on Tripadvisor! 20/08/17 - Our new Lunch Menu starts Thursday 24th August. Starters from £3 and mains from £6.50. 16/08/17 - A video showcasing our restaurant. Even though it doesn't show our famous blue domes, we hope you like it! 13/08/17 - Thank you for all the support from our customers, we reached the top ten on Tripadvisor!